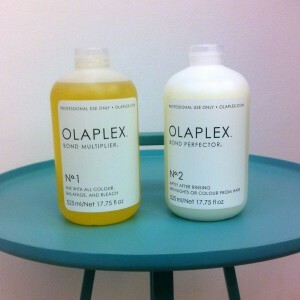 Olaplex – do . . . In an ideal world you could colour your hair without any breakage or damage. In a perfect world colouring your hair would also work as a treatment to repair damaged strands and link the bonds back together again – if only! Well the unbelievable has happened and its no fad product! Scientists have created Olaplex; a truly miracle revolutionary product that transforms the texture of hair and prevents breakage while repairing damage as well. 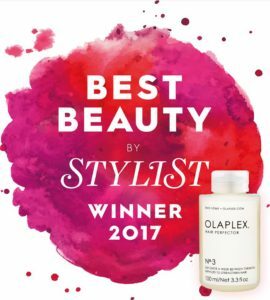 Olaplex was created by scientists Dr Craig Hawker and Dr Eric Pressly with a team of chemists… together they came up with a molecule that had not been used or even thought of in the beauty industry and is a complete game changer. 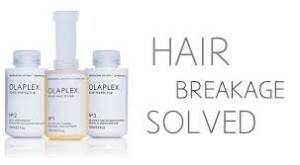 A single active ingredient designed to reconnect and disulphide sulphur bonds broken by the process of permanent hair colouring and lightening. Olaplex is free of silicones, oils, aldehydes and also paraben free. The wonder product works from the inside out to condition and strengthen your hair whilst reconnecting any broken hair structure and existing damage to your hair bonds. It is effectively a bond multiplier. 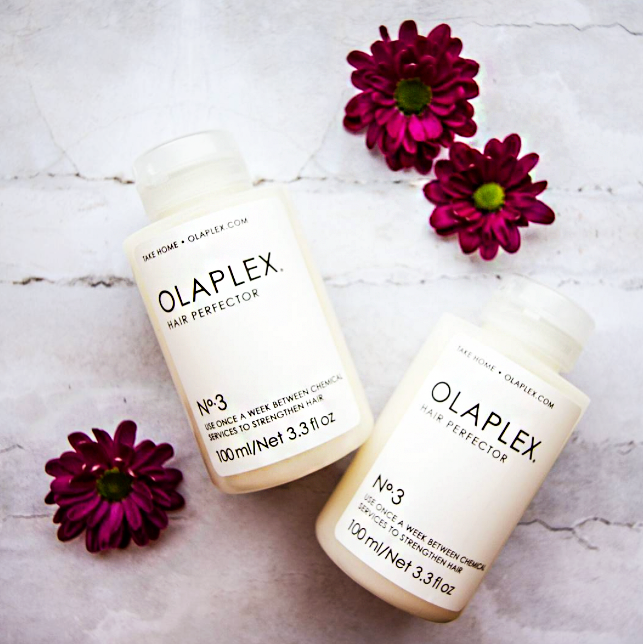 Olaplex will benefit chemically coloured hair as well as dry and damaged hair from numerous other services including thermal (permanent straightening) and mechanical (blow drying, straightening, tonging). Olaplex is now available at do.. – we are officially one of the first Isle of wight salons to offer Olaplex. If you are looking to improve your hairs strength and shine then please enquire.